Our spotlight on the community. Looking for a healthy and exciting outing this weekend? 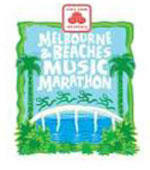 Join in the fun of the Melbourne and Beaches Music Marathon. It’s an event with varied opportunities for individuals and families, including 5k and 8k races, a hand cycle race, full and half marathons, with more than twenty musical acts along the courses. Activities for children include a free kids run with a very special guest leading the way. In these concurrent segments of WFIT’s Coastal Connection, host Terri Wright gathers the details from race producer Mitch Varnes. Find out how sustainability plays a role in this event and why the Melbourne Music Marathon might just become the ‘greenest’ race in the nation. 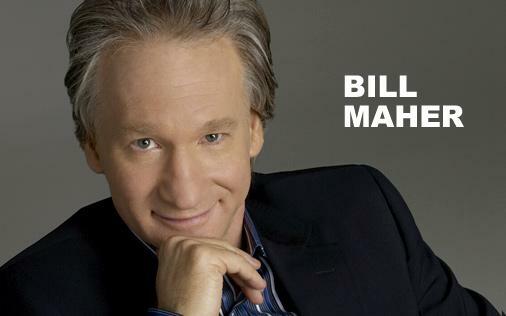 Host, Terri Wright talks with dynamic comedian Bill Maher. Maher will be visiting the Space Coast later this month – read on to find out how you can see him live, through WFIT. 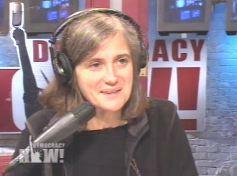 In this very special edition of Coastal Connection we are joined by Amy Goodman, award-winning independent journalist, and host of Democracy Now!, and Cammie Donaldson of the Space Coast Progressive Alliance. As WFIT listeners have most likely heard, Amy Goodman will be in Melbourne for a speaking event this coming Friday, March 16, right here on the Florida Tech campus. Find out how Philip Gravinese & Stephanie Kronstadt, graduate students working with FL Tech’s Instep program, are teaching science with hands on experience to Brevard County Middle School students.